These days online shopping system is equity trendy. People mostly moving to online stores and buying and sell their products very easily. This is the easiest and fastest way to make money. 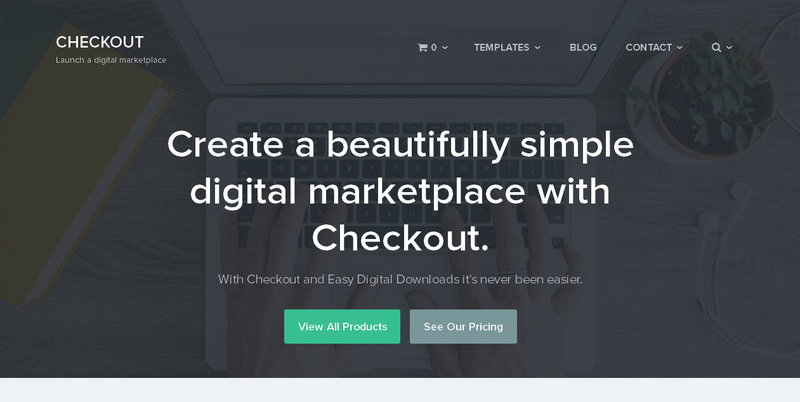 This uniquely designed plugin allow you to build eCommerce websites and sell your product very easily. 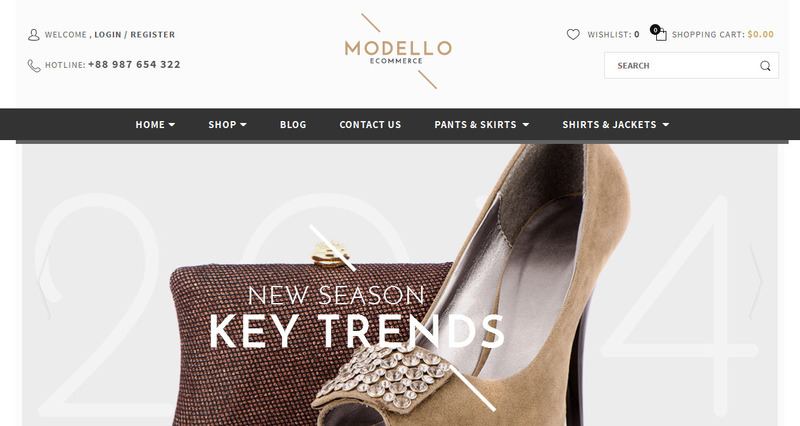 There is hundreds of WordPress eCommerce themes are available on internet these days. If you are trying to make online store on WordPress so you will need a professional looking theme for this purpose. 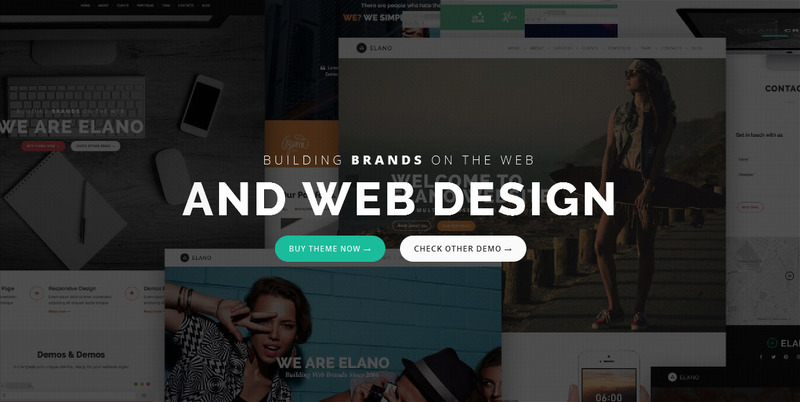 Today we give you the best collection of WordPress eCommerce themes for your inspiration. You can easily browse the collection and choose the right one for your next project. 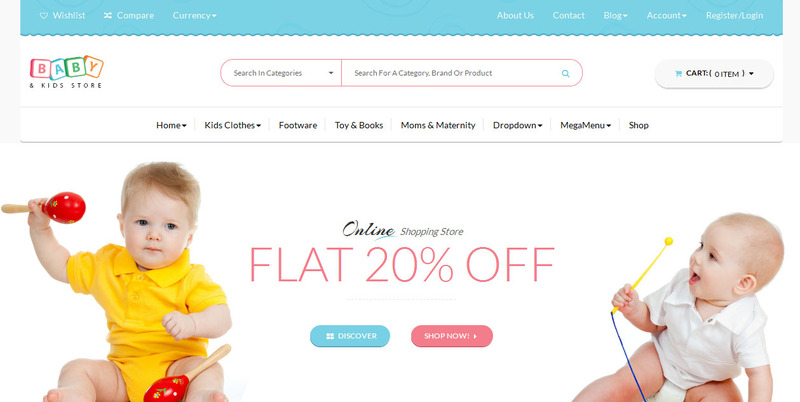 All these themes comes with lots of powerful feature and definitely help you to launch a successful online store. 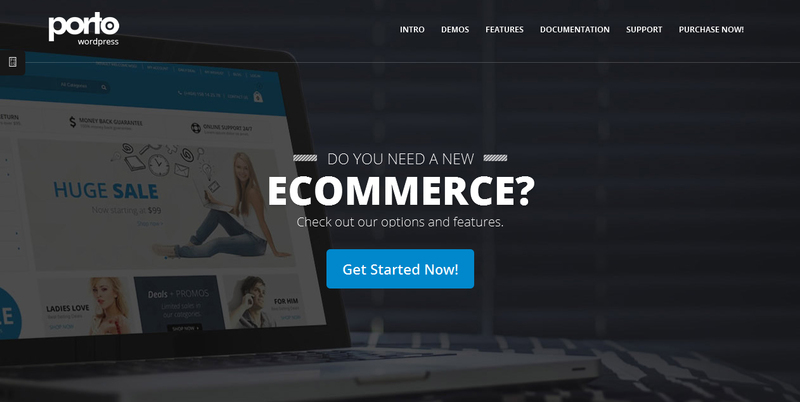 So lets take a look at this outstanding collection of WordPress eCommerce themes. Porto is a graphically refined, efficiently built, highly developed, magnificently flexible, extremely creative and intuitive WordPress theme design. This multipurpose WordPress theme design is fully responsive looking awesome on all kind of devices. This SEO optimized theme design has plenty of widgets, unlimited colors and layouts, you can easily change complete theme colors as you like. This WooCommerce compatible theme design has 30+ unique homepage layouts and beautifully designed mega menu and 3-level drop-down menu. It has powerful page options, 17 different headers, 6 extra layouts of the slider area make your website more impressive, 4 different portfolio types and much much more. This is a ultra modern, skillfully designed, graphically bright, uniquely stylish and feature-rich WordPress theme design built with bootstrap and powered by visual composer. 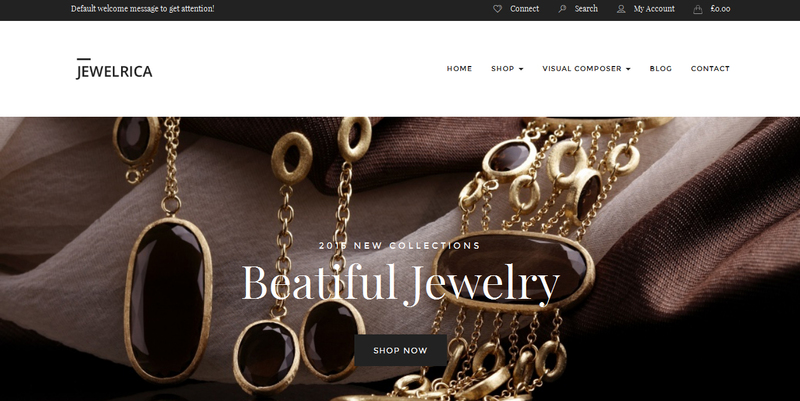 This powerful multi-purpose theme is fully responsive and best for hitech store, men and women store, furniture store, digital store, watch store, luxury jewelry and clothing store. 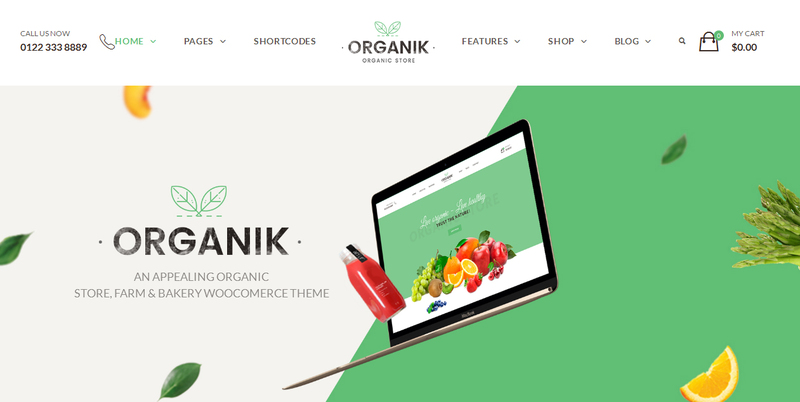 This stylish theme designed for WooCommerce websites, you can easily built online shopping store with the help of this theme. This theme comes with powerful store management and give you unlimited categories and subcategories. This SEO optimized theme design has very easy shipping calculator, 13 beautiful and stylish header styles, unlimited impressive and attractive color schemes, custom widgets, slider with smooth transition effects and much much more. This is a truly impressive, exceedingly modern, graphically bright, easy to customize, entirely intuitive and dashing WordPress theme design. 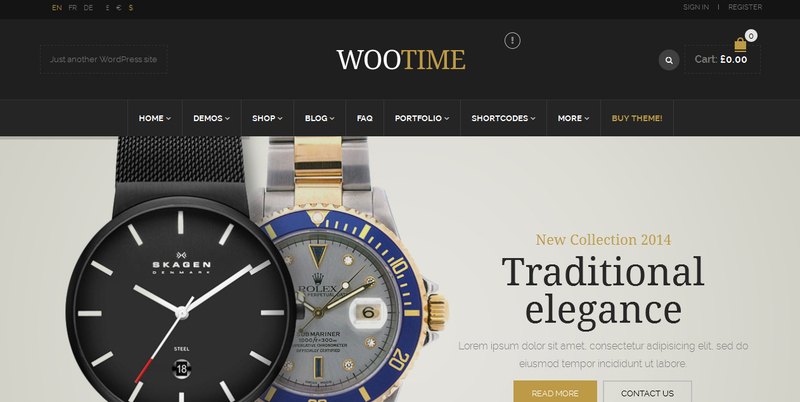 This WooCommerce WordPress theme is specially designed for online shopping. This totally responsive theme is Bootstrap 3.x based WordPress theme design. This is responsive & retina theme design is fully compatible with all modern devices. This uniquely designed theme has 3+ beautiful looking homepage styles, 2+ attractive header styles and 2+ news and shop archive styles. This SEO optimized theme is fully compatible with all major browser such as chrome, firefox, IE 11 and safari, etc. This is a clean, quite trendy, technologically seamless, creatively elegant, highly polished, handsomely designed and incredibly sleek looking WordPress theme design. 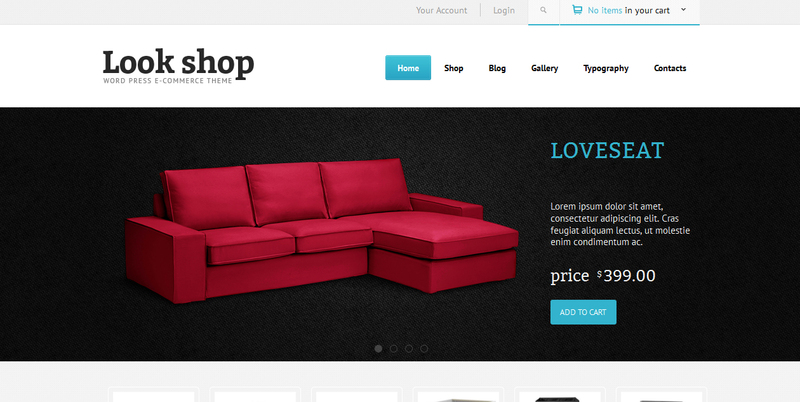 This beautifully designed WordPress theme helps you to create your own online store to sell your products. With the help of this theme you can create your professional and impressive looking business or portfolio website. This feature-rich fully responsive theme design give you a sleek looking display on all screen size. Lookshop is a intuitively navigable, marvelously clean, well-crafted, vigorously versatile, highly stimulating and absolutely unique WordPress theme design. This ultra responsive e-Commerce WordPress theme design has multiple color schemes and patterns make your website impressive and outstanding. This theme design is built with HTML5 and CSS3, give you grid and list view layout, it has super flexible products widget and advanced e-Commerce plugin. This is a skillfully designed, highly functional, finest parallax, outrageously pliable, wonderfully convenient and cleverly coded WordPress theme. This supper responsive theme design built with Bootstrap 3, this theme give you awesome display on desktops, tablets and mobile devices. This theme comes with 10+ custom Google fonts, you can easily change fonts, font size and colors. It has custom footer layout, 6 predefined page layouts, this theme is fully compatible with all major browsers. 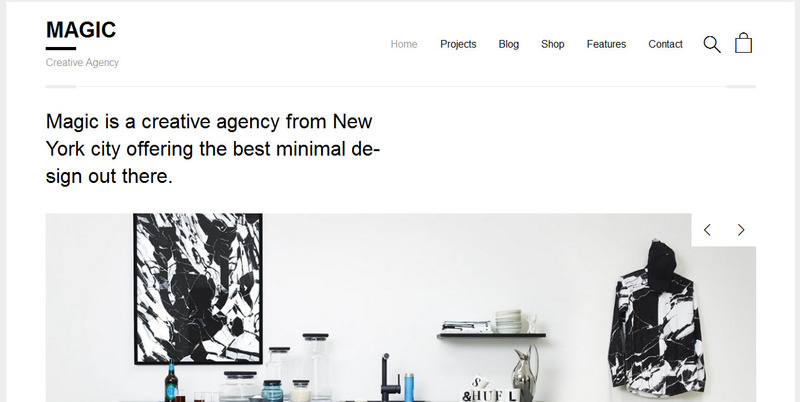 Refined Style is a exceedingly modern, highly functional, deeply engaging, amazingly convenient, creatively inspired and incredibly easy to use WordPress theme design built with Bootstrap. This unique and impressive WordPress theme has eCommerce support via JigoShop e-commerce plugin. This fully responsive retina ready theme design give you unlimited primary and secondary color options. This theme built on the awesome Hybrid framework, this theme is very lightweight. WooPress is a intuitively navigable, highly versatile, efficiently built, graphically bright, wonderfully convenient and extremely malleable WordPress theme. This sleek and powerful eCommerce WordPress theme helps you to built you own online store and sell your products. This theme has unlimited headers, allow you to choose any one related to your product. This theme has powerful theme options, you can easily handle your website. It has awesome slideshow, comes with unlimited colors, you can change theme colors and built awesome looking website. Jewelrica is a efficiently built, highly appealing, incredibly vibrant, highly polished, impressively dynamic and fresh faced WordPress theme. This responsive theme design is fully compatible with WooCommerce, help you building your online store quickly. This is very powerful WordPress theme, it has custom background allow you to set background as you like. This theme has visual composer, this element help you building your custom page. This is a ultra professional, marvelously clean, well-crafted, creatively conceived, highly stimulating and incredibly powerful WordPress theme design. This fully responsive theme design easy to install with a step by step screencast. This theme give you 3 different post positions and lots of different post settings. It has 2 beautiful color schemes and attractive background slideshow. This is a highly versatile, marvelously clean, highly functional, outstanding creative, deeply engaging and amazingly attractive WordPress theme. This elegant looking and extremely flexible WordPress theme design is completely response and looking awesome on all modern devices. This SEO optimized theme give you lots of powerful admin options, unlimited colors and lots of integrated shortcodes. This is a graphically refined, skillfully designed, surprisingly modern, professionally polished, smooth and stylish WordPress theme design. 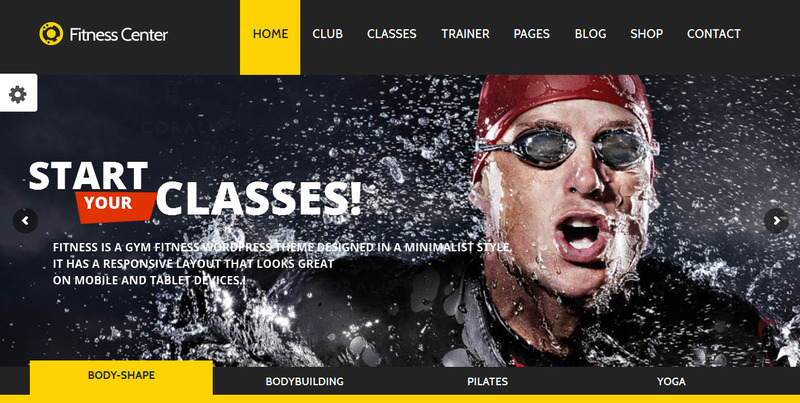 This retina ready theme design is fully responsive. This multipurpose WordPress theme has powerful admin panel and give you 100+ options in general settings. 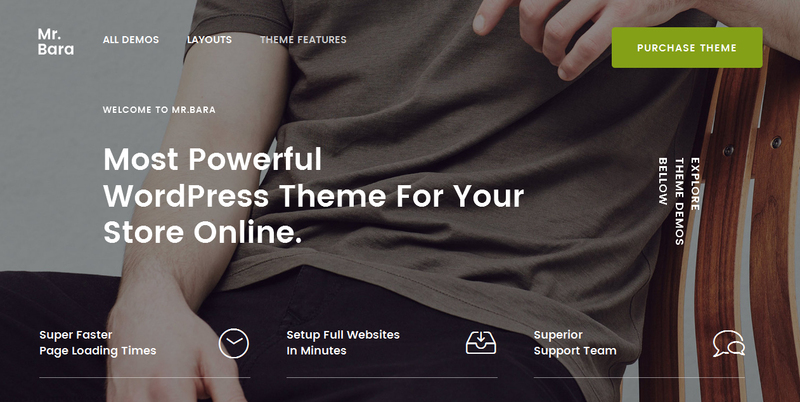 This theme has multiple sidebar positions, custom layouts and unlimited & floating sidebars. Stored is a truly impressive, technologically proficient, very purposeful, outstanding creative, extremely intuitive and elegant WordPress theme. This theme is fully responsive and has powerful admin panel. It has light and dark color schemes along with 6 color options for the buttons and accents. This WordPress theme design give you responsive widgets on the home page. This is a exceedingly modern, very purposeful, highly interactive, uniquely dynamic, creatively bold and marvelously versatile WordPress theme. With the help of this theme you can create football, basketball, rugby, ice hockey, bodybuilding, soccer, handball, sport clubs related websites very easily. This responsive WordPress theme design fully compatible with all browser. 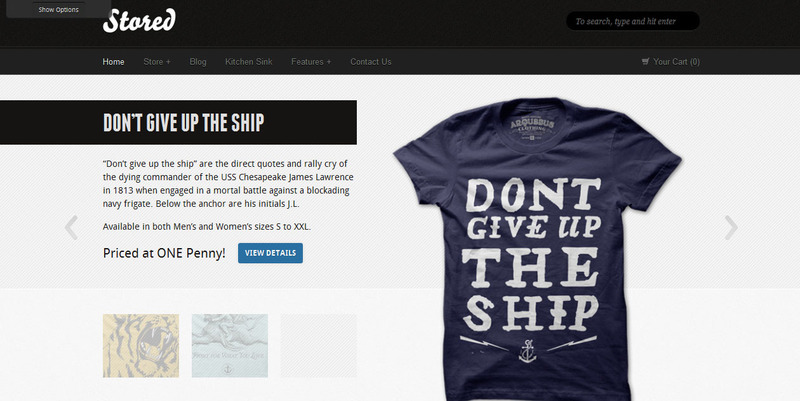 This theme built with semantic and valid HTML5 & CSS3. This fully customizable theme design has unlimited colors, Google maps integration and compatible with many popular plugins. This is a ultra modern, wonderfully convenient, extremely creative, uniquely adaptable, visually stunning and professionally composed WordPress theme design. This theme has amazingly powerful dashboard were you can change the looks of this theme. This responsive theme design has intuitive and very easy to use visual page builder. This is a graphically refined, technologically proficient, marvelously versatile, well-crafted, adaptable and creative WordPress theme. This theme comes with simple and easy to use drag & drop page builder. This theme give you unlimited colors options, you can easily change the theme looks very easily. 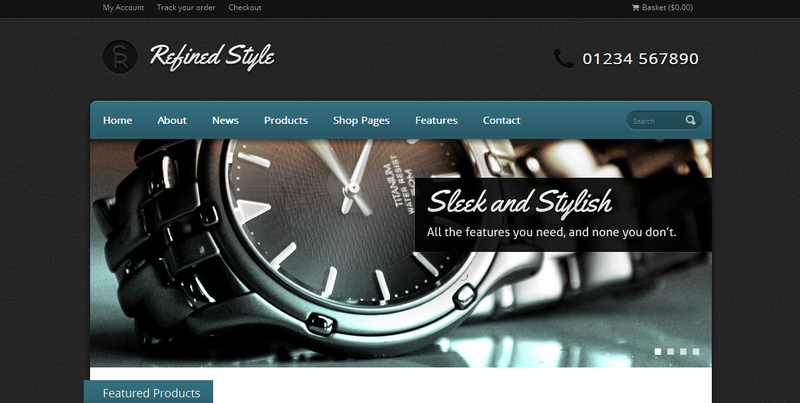 This is SEO friendly theme design helps you to create your online shop that runs smooth and fast on any devices. This is a feature rich, very purposeful, incredibly vibrant, cutting edge, cleverly coded, graphically smooth and wonderfully customizable WordPress theme design. 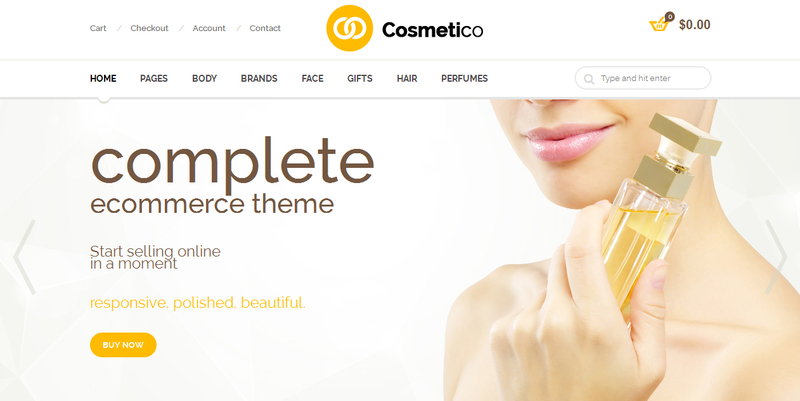 This is one of the best theme for those eCommerce online stores or websites. This responsive theme design has seven beautiful customizable homepages design make your website more impressive and attractive. It has strong admin panel, customize searching system and customer option added. This is a well structured, outrageously pliable, highly stimulating, outstandingly powerful, exceedingly modern and incredibly sleek WordPress theme design. 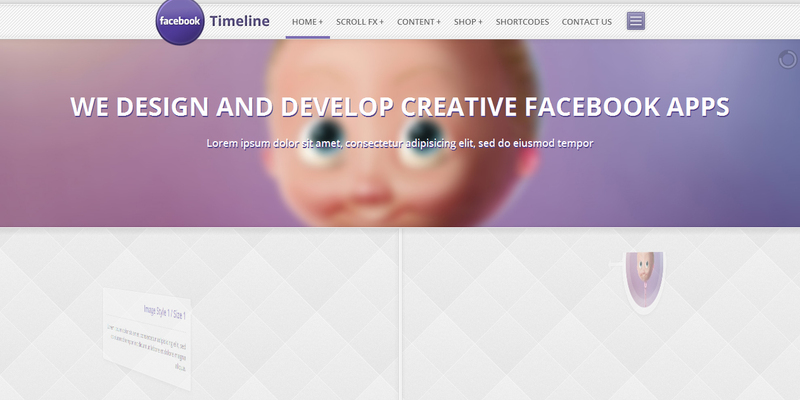 This fully responsive design based on twitter bootstrap and give you powerful theme options. This retina ready SEO optimized WordPress theme give you video background sections, unlimited color options, customizable footer and much much more. This is a impressively well designed, creatively conceived, extremely malleable, uniquely fresh and expressive eCommerce WordPress theme design. 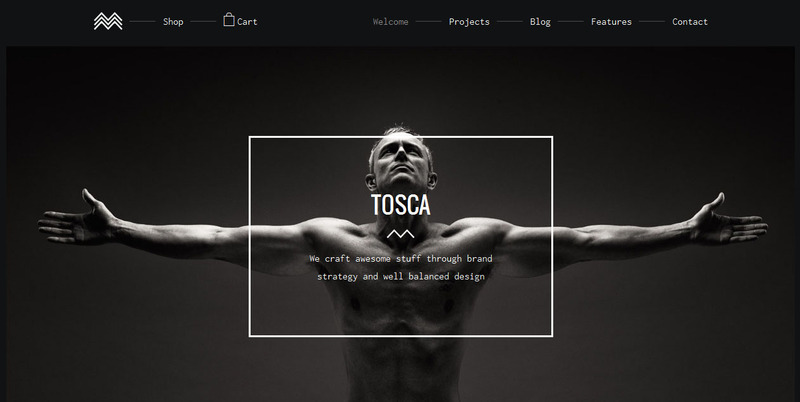 Tosca is an elegant looking WordPress theme design is completely responsive. This theme has custom module builder, you can create your own layouts very easily. This is highly optimized WordPress theme design ready to be translated in any language. This is a intuitively navigable, truly impressive, clean and crisp, highly interactive, well structured and flexible responsive WordPress theme. This is responsive and mobile ready theme design looking great on any retina ready device. This theme design has useful theme options and password protected galleries. The theme is ready to be translated in any language.